New Alberta Building, Fire and Energy Efficiency Codes - April 1, 2019. 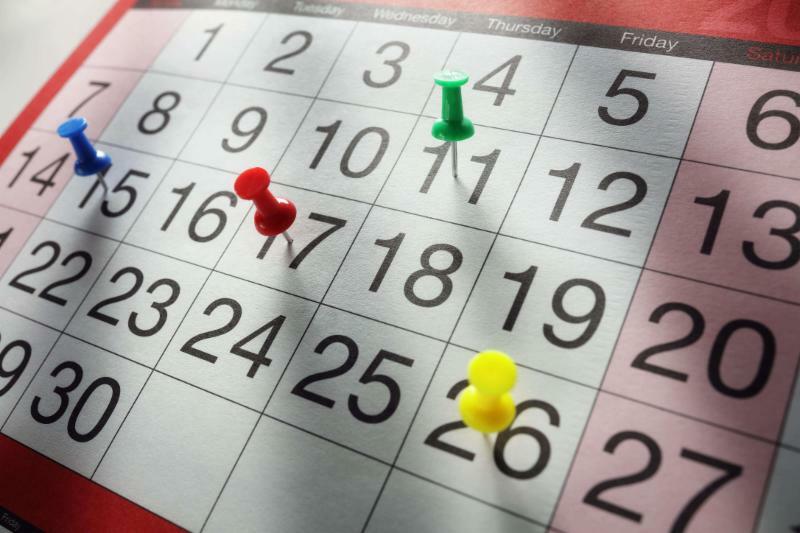 INCLUDES SIX MONTH TRANSITION PERIOD. Develop resource materials for members. Imagine knowing how future communities will need to be developed. What are the trends, predictions and expectations of land development now and decades from now? The Changing Landscapes Conference will give attendees insights into these topics and plenty more through sessions, panel discussions and networking opportunities. Tell candidates to stand up for our industry. The provincial election will be called soon. To help you navigate through the noise we have opened our BILD Alberta Election Centre. 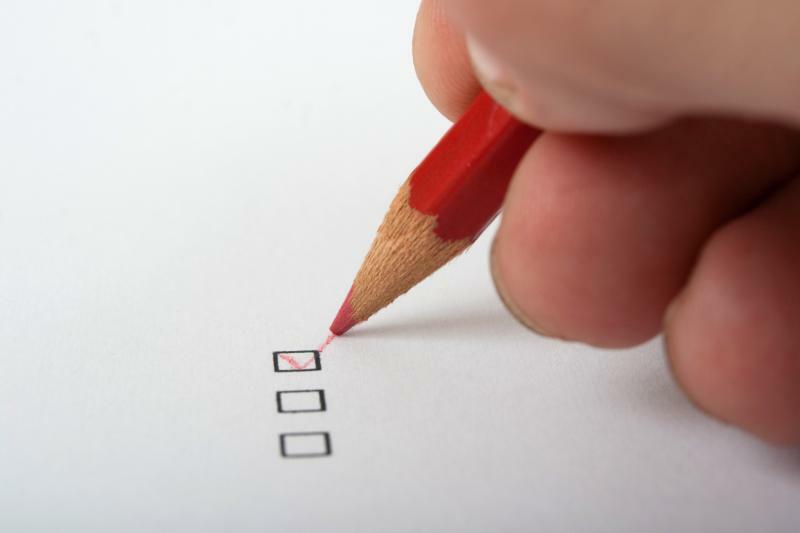 It includes suggested questions for candidates, a political calendar and information and statistics to ensure our industry is engaged before, during and after the election. Who do you think will win the 2019 Alberta Election? 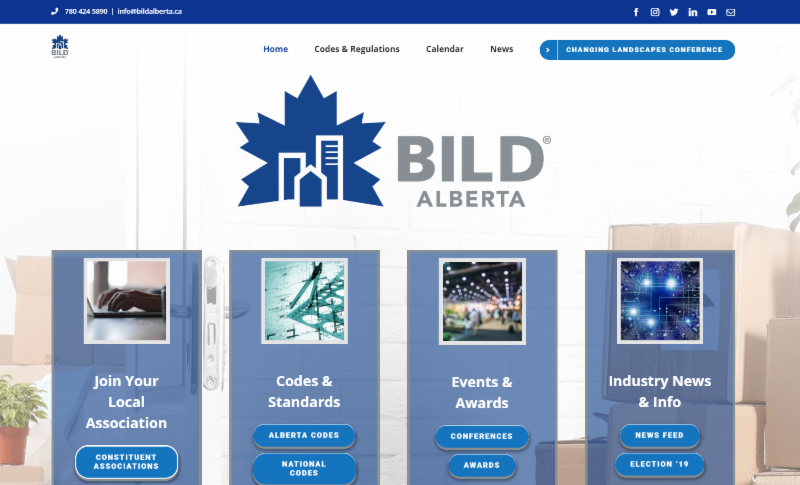 Check out our overhauled new web page at BILDAlberta.ca. Please update your bookmarks and clear your cache to optimize your browsing experience. 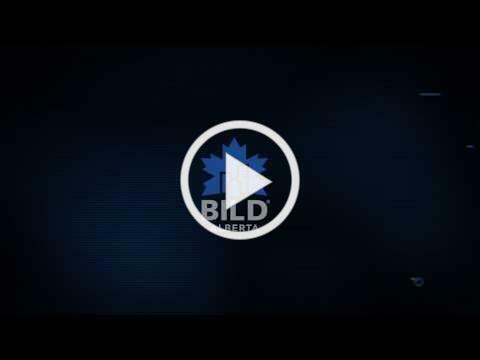 Welcome BILD Alberta Lakeland Region to the family. The association chapter is building on the legacy formed through UDI Cold Lake and expanding to serve a larger area. An open house earlier this month drew a larger than expected crowd. There are great opportunities ahead for this association.